Orange you glad it’s Spring time! I’m glad it’s Spring time, orange you? I made this bright orange and blue block top. 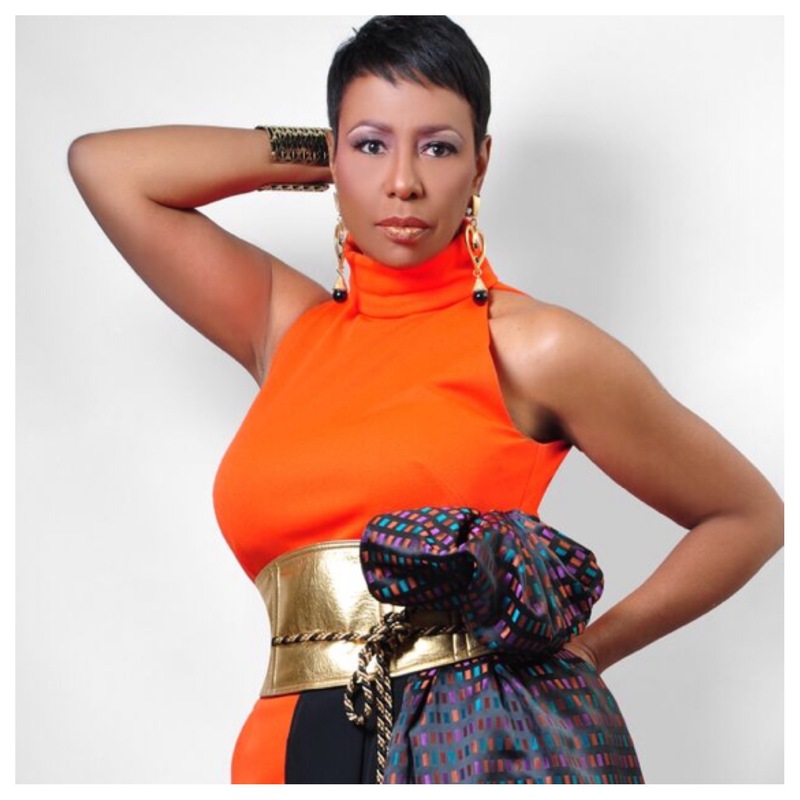 So chic and sophis…. Let me create a one-of-a-kind spring top for you. 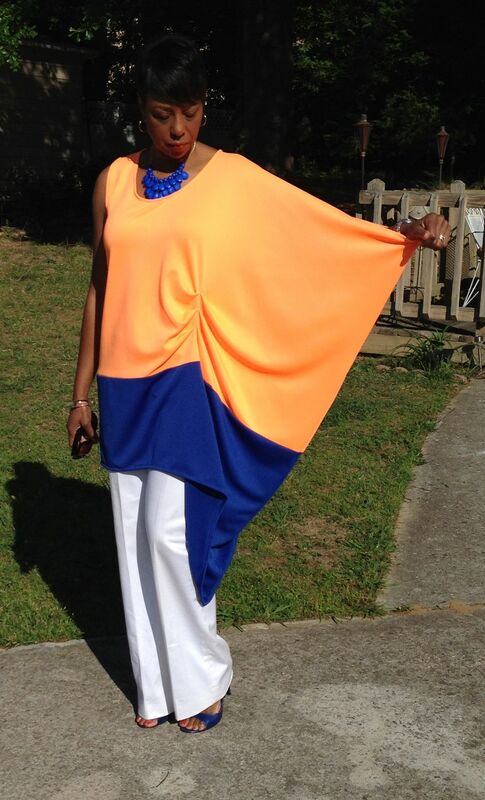 Lovely drape sleeve in bright colors perfect for the spring! 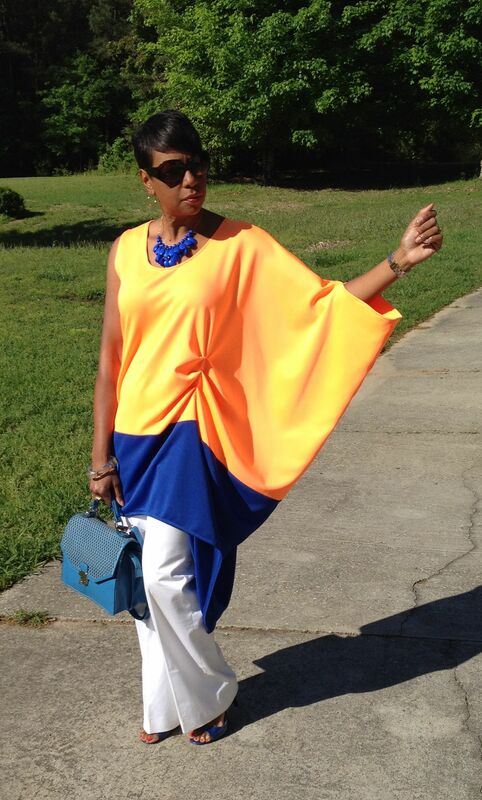 Orange and Blue block top with full drape sleeve. Previous Orange you glad it’s Spring!